"Hi Steve, Thank you for your speedy and efficient service in the supply and fit of our new front door. The price was also extremely competitive. The fitters were very quick, friendly, professional and tidy. I was particularly impressed that all rubbish was cleared and taken away! I would not hesitate in recommending your company. Kind Regards, Debbie Lusty "
"Steve, Please find anclosed a cheque for our new windows. We're really pleased with them, the guys did a great job. Thanks so much ! Jimmy Doyle and kim Baker"
"We ordered complete replacement of the doors and windows plus a new patio door. Steve was very helpful in helping us decide on what we wanted and showed us examples of the windows in his warehouse without any hard sell. The quotation, ordering and surveying was all very easy and was carried out at times to suit us. 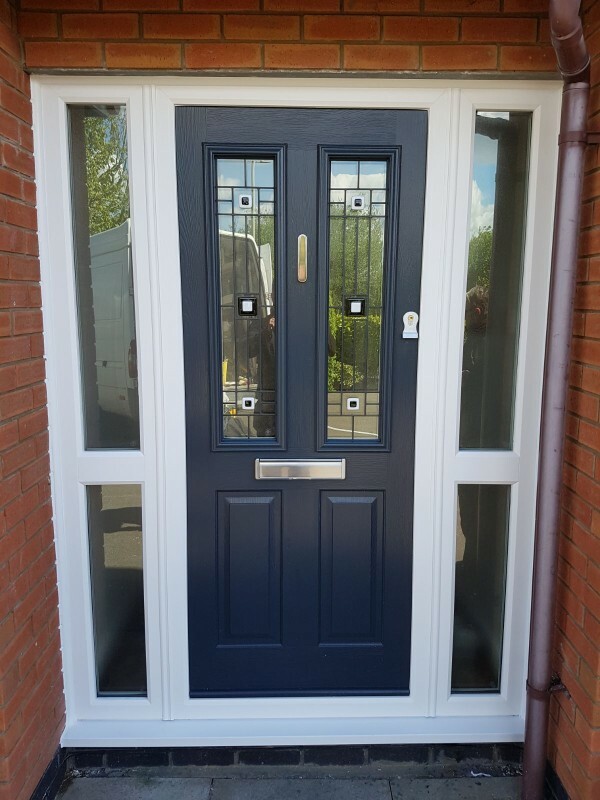 When it came to fitting, the installation was carried out on the agreed dates and the men were very courteous and their work was to a high standard with very little mess. Even cutting the brickwork for the patio door was done without creating much in the way of dust and they cleared all of the rubble away the same day. The quality of the windows and doors and the fitting was high and I already have recommended Gloucester Conservatories and Window Warehouse to a neighbour. Regards, Bill"
"We had problems with our conservatory since it's installation in that we could only sit in it for half of the year. During the daytime it was to hot in the summer and to cold in the winter. The problem clearly being the polycarbonate roof. 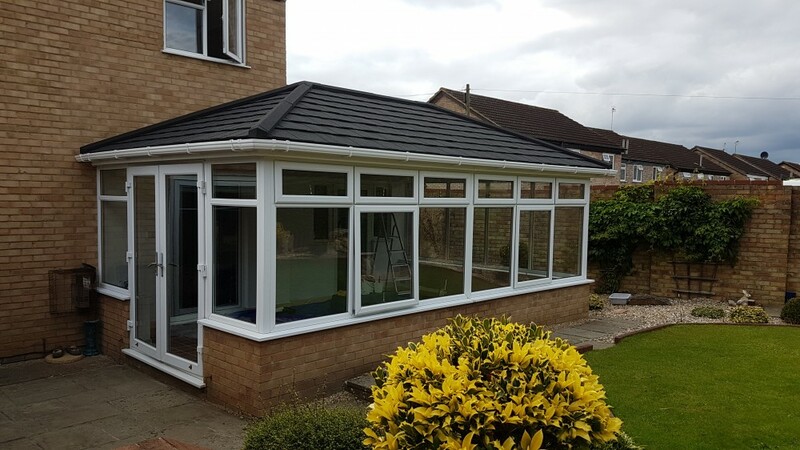 We were told recently about the warm roof product so we came to Gloucester conservatory and Window warehouse as one of the registered suppliers locally to find out more. There we meet Steve Hobbs who demonstrated and explained the product to us. He then visited us on an arranged date to measure and estimate which we accepted. We were given a time and date schedule for the work, which was strictly adhered to. The fitters Clive and James did a fantastic job in an extremely neat and tidy way. The electrician came on time and completed his work. 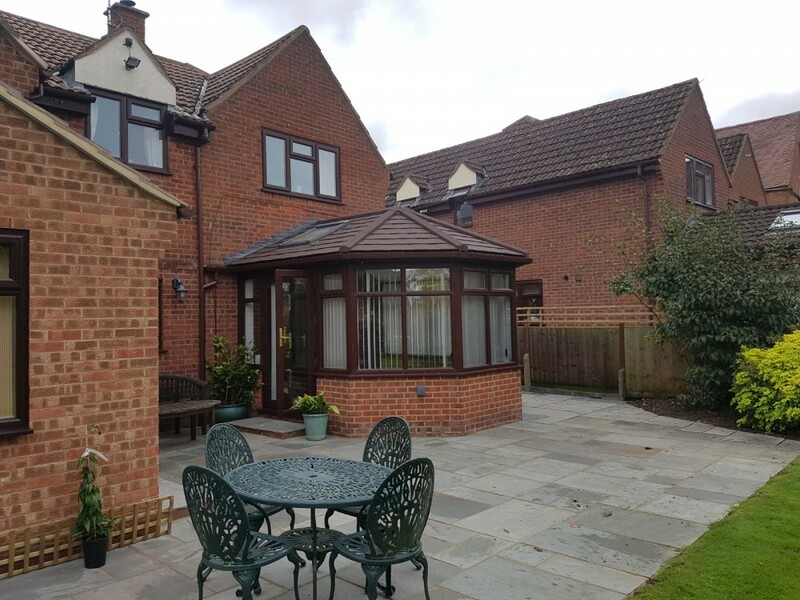 Having recently dealt with a chaotic building company we can only express how pleased we are with the new conservatory roof and with all involved from Gloucester conservatory and Window Warehouse ltd. They could not have been more helpful. We will be highly recommending them. Mr and Mrs Martin Sandhurst Gloucester. " "Dear Steve, I would like to thank you and all the men who worked on transforming my conservatory. Right from my initial contact with you I felt really well looked after. There was no high pressure salesmanship and the product was thoroughly explained and shown to me in great detail. Clive and James were great, reliable, hard working and inspired confidence. They coordinated the work well with the electrician and plasterers ( who did a superb job on the curved ceiling) Despite the bad weather, there were no wasted days and the work was completed as quickly as possible. All the men were courteous, tidy and took great care not to damage the garden or make a mess. I am absolutely delighted with my conservatory which has now been transformed into a bright, beautiful all year round living space,all finished off with ceiling spotlights and dimmer switch. I would strongly recommend your company and this product. You were all reliable and courteous and kept me informed throughout. I feel I have a large extension at a fraction of the cost. Thank you so much Regards Jenny."